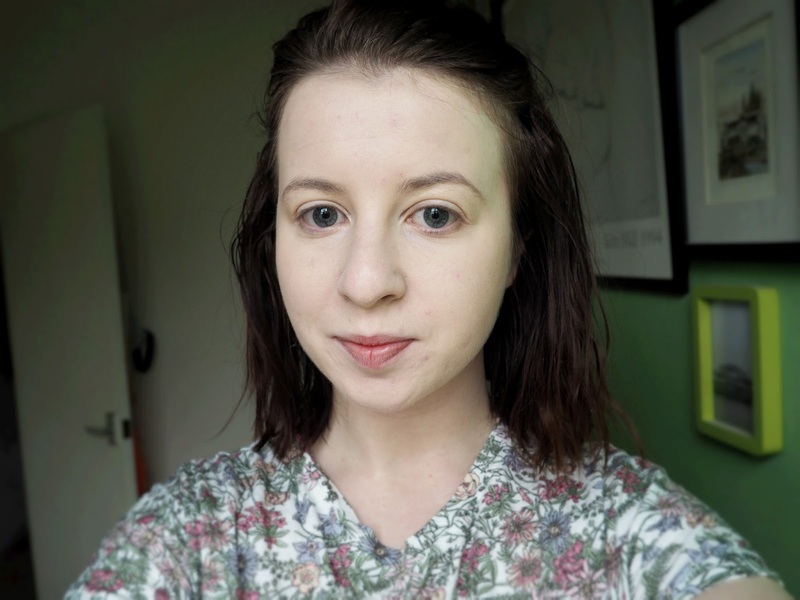 If you're as ghost-like as me, you'll know how much of a struggle finding a drugstore foundation is. No matter the brand, I am always the lightest shade and most of the time even the lightest colour is way to dark for me. I've sworn by L'Oreal True Match foundation for the past few years, their lightest neutral shade is the closest to the perfect shade for my skin. 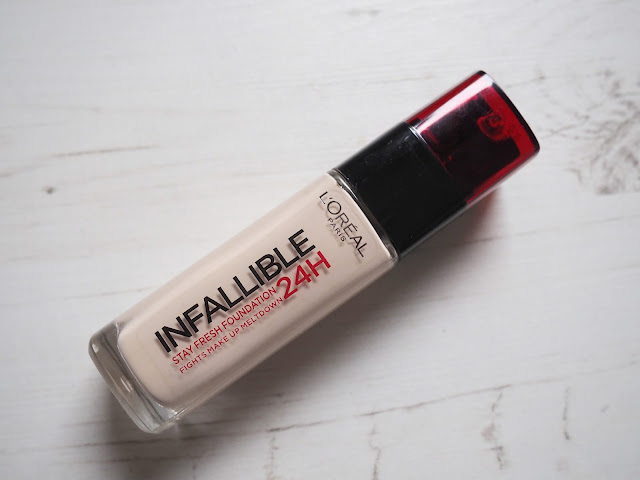 I've seen the L'Oreal Infallible foundation a few times but never got around to picking it up. 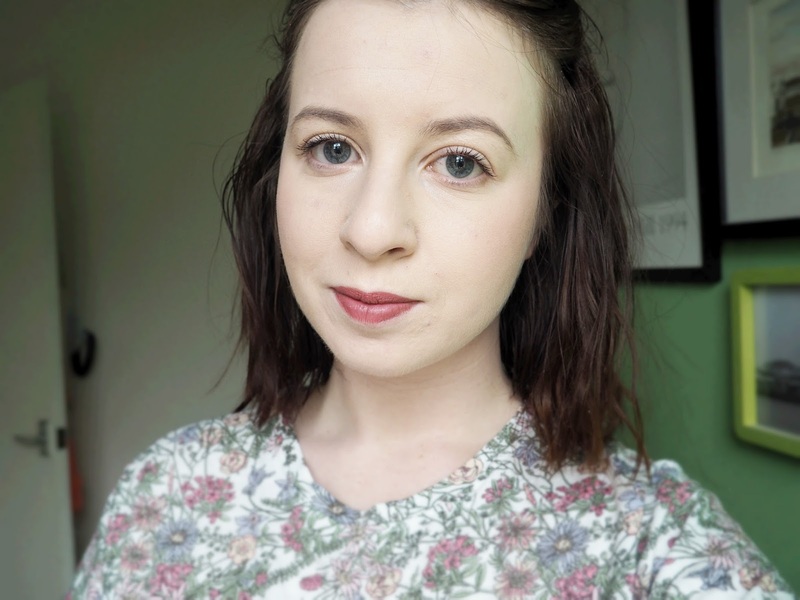 Boots luckily had a 2 for &12 offer on, so I ended up picking up the foundation and a mascara from the range. I went with Porcelain, which of course is the lightest shade in the range and I couldn't have found a better match. 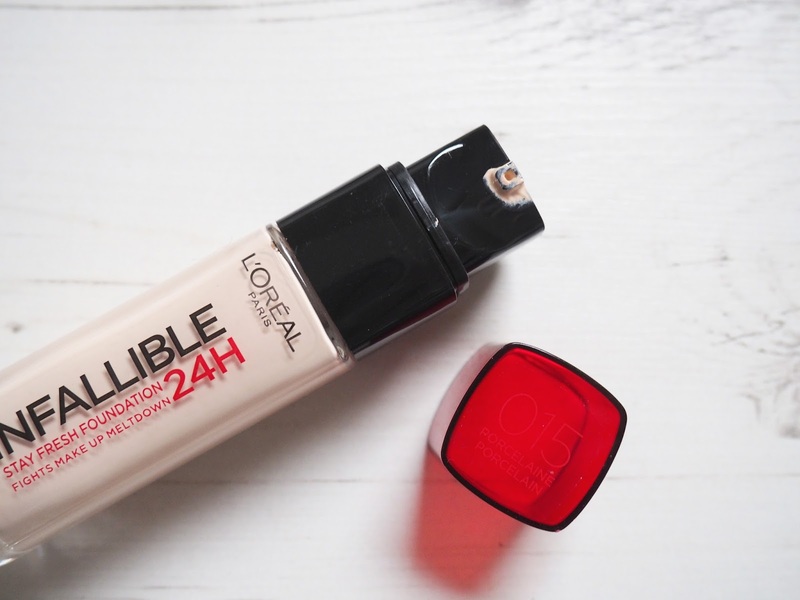 This is the perfect shade for my winter skin when I'm paler than pale. The coverage is pretty amazing too. My skin has been a little unhappy this past month so I was looking for something a little higher coverage. I'd say this is easily medium coverage but buildable to full, without much effort. The finish is matte but not cakey at all and the staying power is amazing. Despite having some breakouts my skin is really dry, thankfully this foundation doesn't cling to my dry patches and blends really easily. 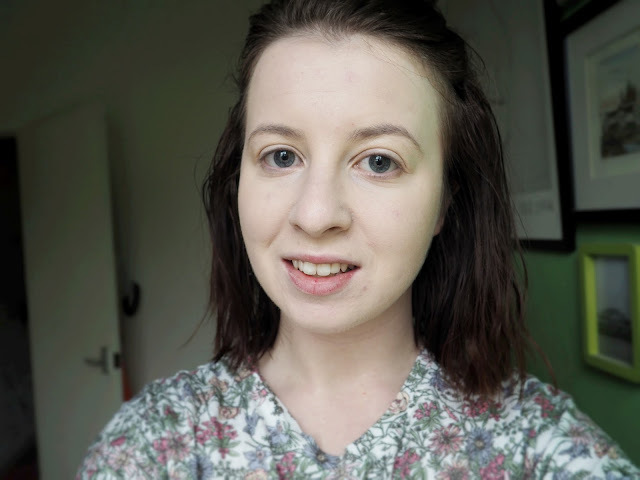 I've been applying using my trusty Real Techniques Miracle Complexion Sponge which is the best thing to have happened to my make up routine! 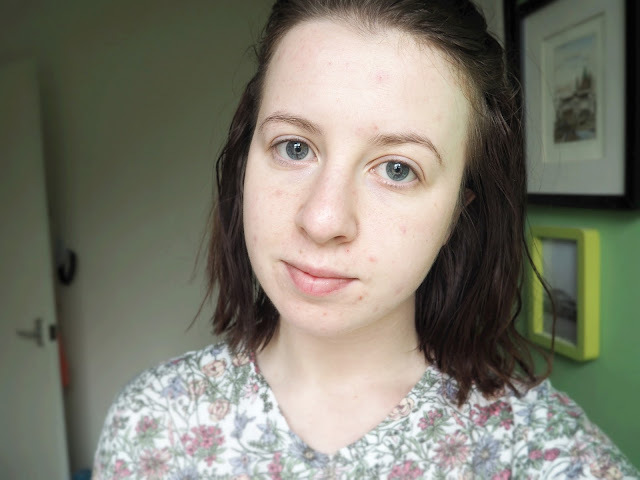 I love the natural glow this gives me too and it's definitely given me the little confidence boost I've needed over the past few weeks. 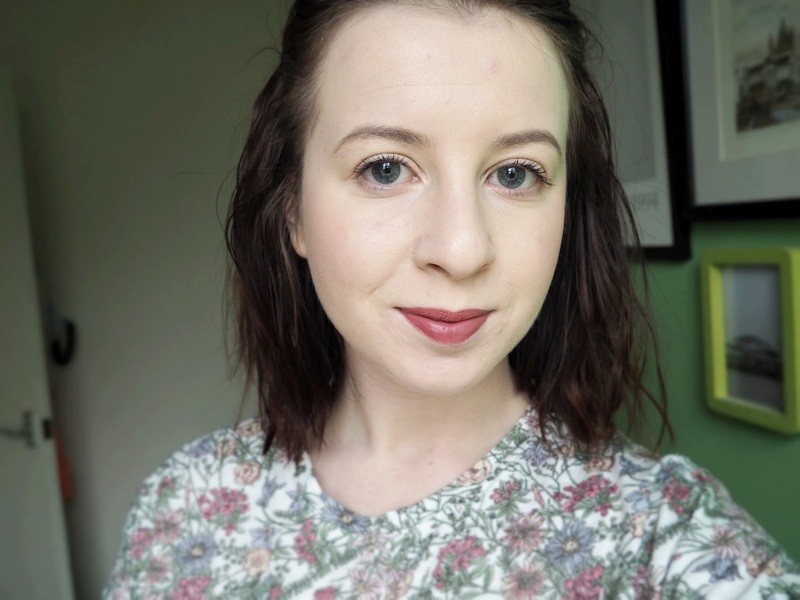 The coverage looks perfect, i do prefer higher coverage foundations. It looks lovey.